FLASH SALE! Airfare to Fiji, $899 per person, only available thru Aug 7! 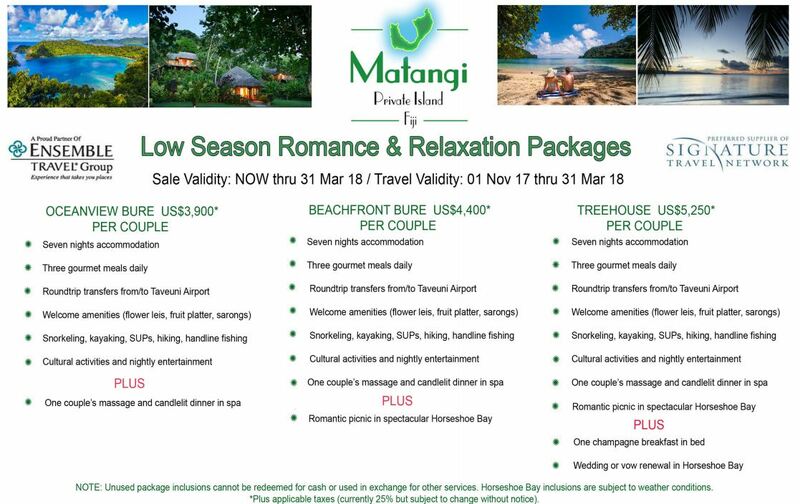 Pair this fantastic airfare with lodging on Matangi Private Island!